Cloud Native, Big/Fast Data, Containers. And more. This Thursday I will present a new topic at Serverless Days Conference 2019 in Zürich. Once done, I will publish a link to the slides here. Coming week I will give the keynote at the TechCamp conference 2019 in Hamburg. 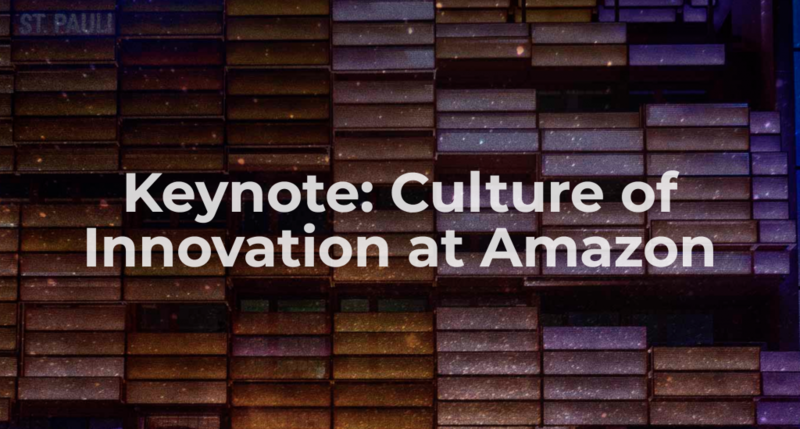 Topic of the first evening keynote is “Culture of Innovation at Amazon“. Istio & Envoy: Is a Service Mesh the New Service Bus? Check out the details about my presentation at CODE One in San Francisco. Frank Munz: Istio & Envoy from Service Bus to Service Mesh ? 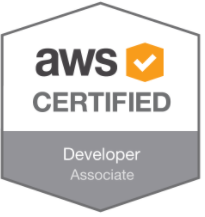 It’s a bit late I understand, also I guess most of you read it on LinkedIn or Twitter already. I accepted a job offer and work as Senior Technical Evangelist for AWS now. So more cloudy things, yeiii. This is a great time to check out my speakerdeck account. April was a good month. 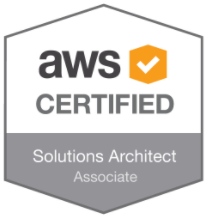 Now I completed all three Amazon Web Services Cloud (AWS) associate certifications AWS Certified Solution Architect, AWS Certified Developer (2018), AWS Certified SysOPS Associate (2018).